Cebora AC/DC 1530 TIG Machine Used Call for Price! 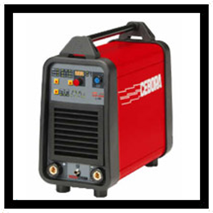 Cebora Tri Star 1635/M Lightweight MIG Inverter Welding Machine Call for Price! 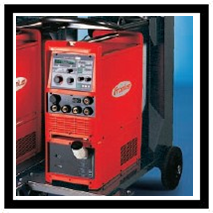 Euro Mig 400 Welding Machine, Separate Techno Feed 2-4 Wire Feed Call for Price! Fronius Magiwave 2600 Watercooled AC/DC TIG Machine Used Call for Price! Fronius Vario Star 317-2 MIG Welding Machine Used Call for Price! 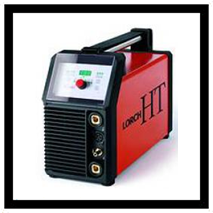 Lorch HT 180 AC/DC TIG Welding Machine Used Call for Price! Lorch Saprom S3 Watercooled MIG Machine Used Call for Price! 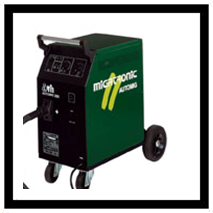 Migatronic Automig 250 XE MIG Welder Used Call for Price! Migatronic Pilot 2400 TIG Welding Machine, Used/Refurbished Call for Price! 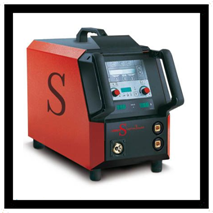 Murex Tradesmig 235 MIG Welding Machine Used Call for Price!